Enjoy the perks of living in Downtown Houma in your new apartment at Barataria Station. End your search for an apartments for rent in Houma. We have everything you need! 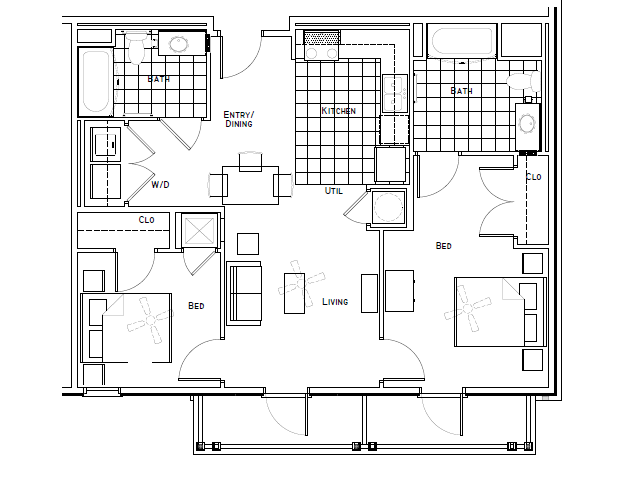 Schedule a tour of our available floor plans at Barataria Station.